BTS and Jung Joon Young are the next artists scheduled to make stops in the Windy City! Chicago has been graced with many K-Pop singers over the past few years. This fall, we are in for yet another surprise. On October 2nd and 3rd, the chart-topping group BTS plans to entertain thousands in the United Center. 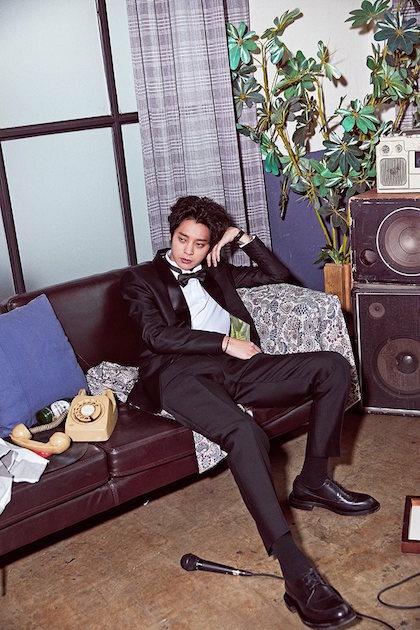 Award-winning solo singer Jung Joon Young will be performing in the Concord Music Hall on October 14th. I hope all the fans have fun in October! It would be great if Sf9 considers coming to the Chicago area next. This entry was posted in Music, News and tagged BTS, Jung Joon Young, K pop. Bookmark the permalink.